Can we really compare the two? 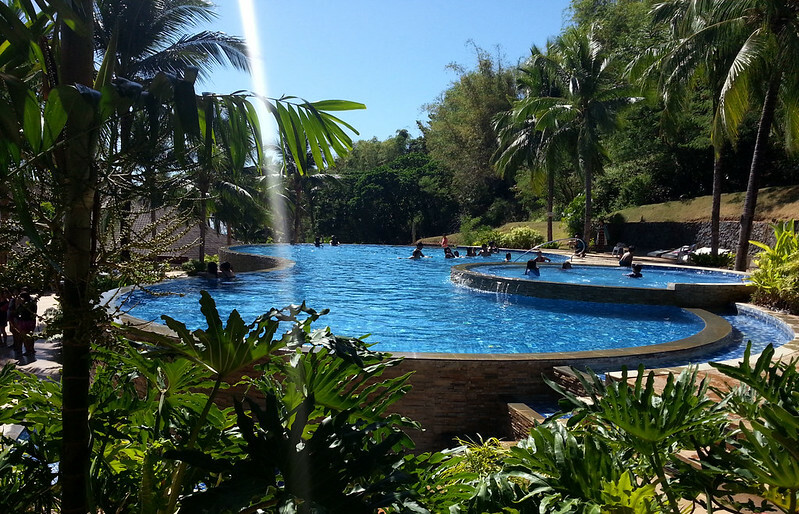 Here are a few reasons why I think Camaya Coast can become “the little Boracay” of Bataan. 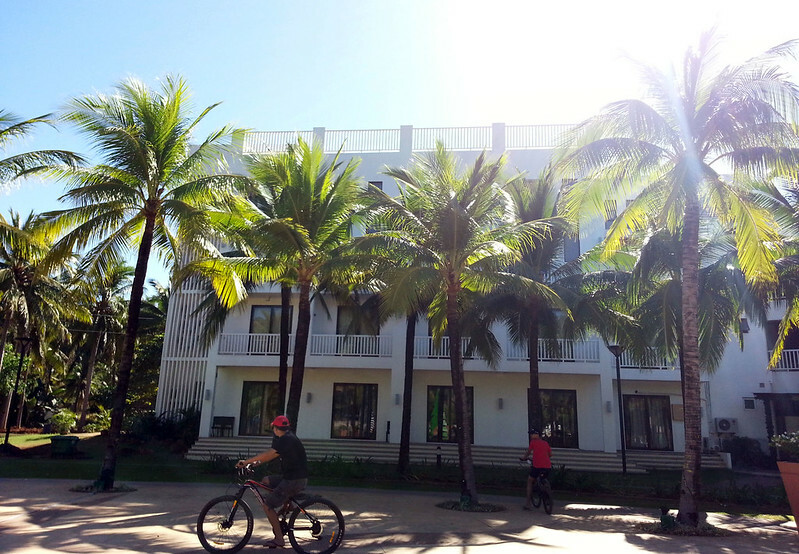 The 450-hectare property has a combination of both residential and commercial spaces developed by Earth and Shore Leisure Communities, a development company known for building green or environmentally friendly communities. The commercial spaces, including the pavilion and the hotel front its two beautiful private coves with cream colored sands. We got the chance to visit Camaya just a few weeks ago after we have finally confirmed our day tour since purchasing the vouchers in May. 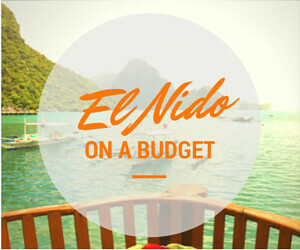 We got the vouchers from an online deals site for Php599 per head inclusive of a day tour pass, roundtrip ferry transfers and free use of amenities in Camaya Coast such as their cottages, infinity pool and beach, floating playground, and huts. TIP: When you buy from deal sites, make sure to book your trip early in the summer because ferry trips depend wholly on weather conditions. We were originally scheduled to take the trip in the last week of May this year but unfortunately, ferry schedules were canceled way ahead due to the monsoon. Their ferry trips resumed in November. 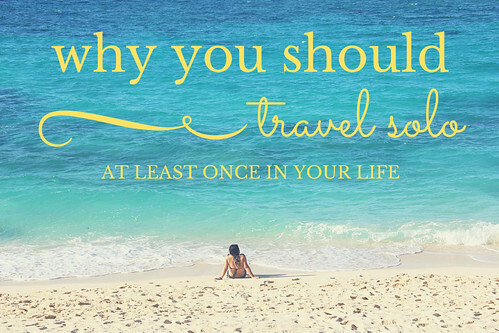 You can choose to travel by land but that will take longer hours. The commute will entail riding the bus for 3 hours or so, a tricycle for a few minutes and then a boat to get to Camaya Coast. It will also cost more. In the end, we chose convenience and practicality. We waited until the ferry trips were resumed. 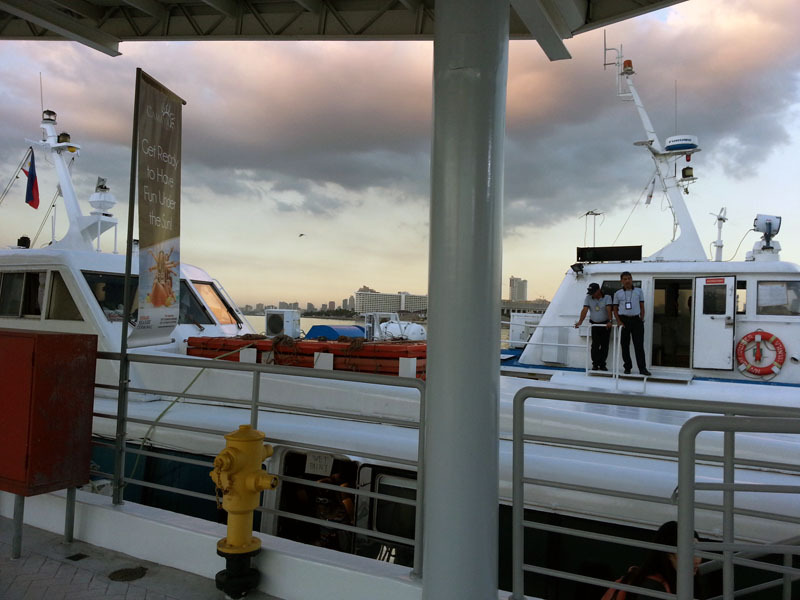 The ferry ride from SM Mall of Asia in Pasay only takes 1.5 to 2 hours to get to Camaya Coast. Don’t get confused with the two terminals in the area, their ferry terminal is at the farthest end, near Vikings and MOA E-com buildings. Does it really compare to Boracay? Let’s rundown on the highlights. 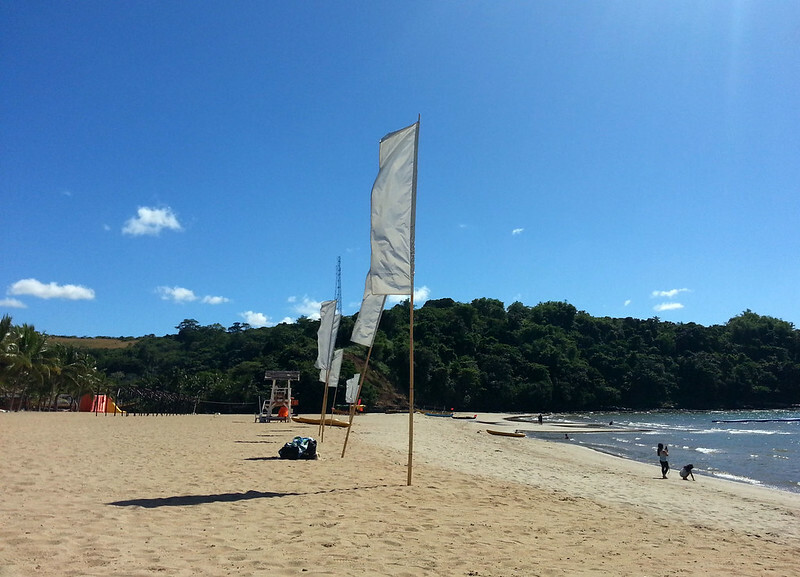 The shoreline is lined with huts, flags and cute round couches where guests can lounge in. There’s also a small stage set up along the shore where I assume is where the bands play at night. The sand for me, is not comparable to Boracay’s. It is cream colored and fine though not as fine as you’d expect. 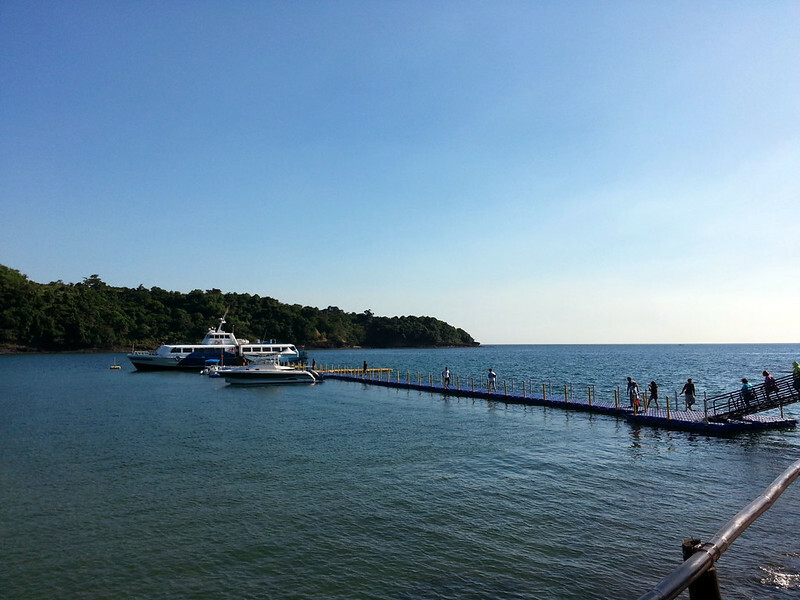 The water is very shallow that one can walk to get to the floating playground right at the middle of the sea. This makes it very kid-friendly. What impressed me here is the cleanliness. There was not a sight of trash in the shore and the beach! It may look like the water is dirty but it’s not. On the contrary, the water is very clear and it only appears to be brown because of the sand and really shallow waters. I hope they can maintain it this way. The resort also boasts of an infinity pool in between the tropics. Tall coconut trees surround the pool and in the near distance you can already see the beach. There are in total 3 pools: a kiddie pool, a 4-feet infinity pool and another pool below it. We love that they keep the water warm, a little like a jacuzzi sans the bubbles. 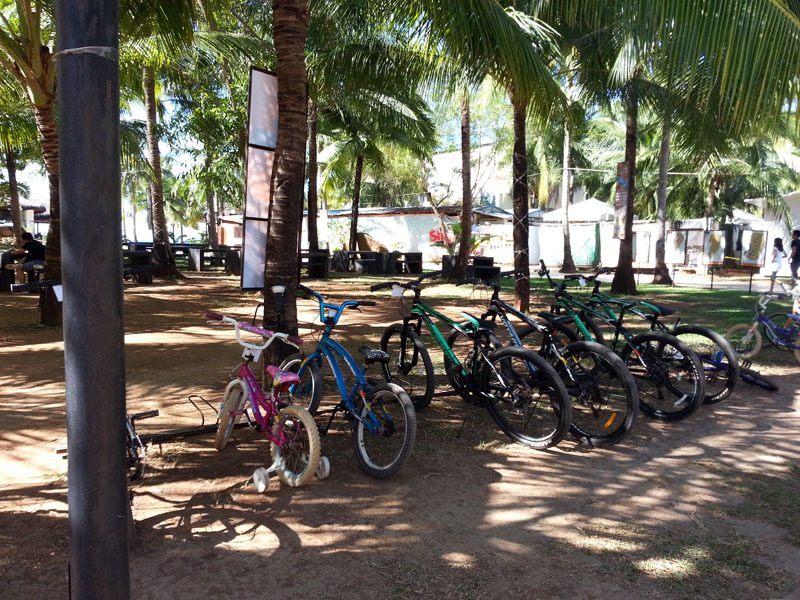 Guests can go biking around the property with bikes for rent near the Camaya Sands hotel. 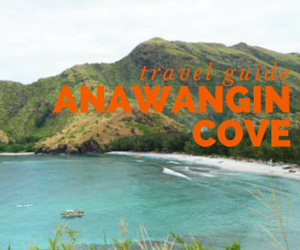 If you are more of the adventurous type, you can try kayaking, trekking and riding an ATV. I have to mention this one bit because we felt that they make everything convenient for their guests. The developers have installed floaters and walkways to make it easier for us. There were also lockers that day tour guests can use the whole day for only 50 pesos. The ID cards distributed upon entrance serve as your key. You need to top-up these cards at the hotel reception and you can also present it everytime you purchase from their concessionaires to get a 10% discount. Guests should be at the ferry terminal one hour earlier the announced departure. Guests are not allowed to bring in food. Pregnant women are not allowed to ride the ferry for safety purposes. Vouchers/booking confirmation must be printed. The residential developments are above at the mountains and you can request the staff at the hotel to ask one of their representatives to accompany you if you want to check it out. The are very few choices because the property is still being developed. There’s Pancake House with the usual menu but since there are very few options, the cost per dish seemed double compared to all their other branches. There’s Shakey’s but they are only open in the summer. Snack stalls like Potato Corner, Snack Bar, and Big Chill were all closed when we went there in December. They also serve meals at their Wood Pavilion though I haven’t got the chance to try their food because they open later than Pancake House. One of the hotel staff mentioned that the pavilion is run by the same group behind Max’s restaurant. If you need your coffee fix, there’s Figaro near the hotel lobby. 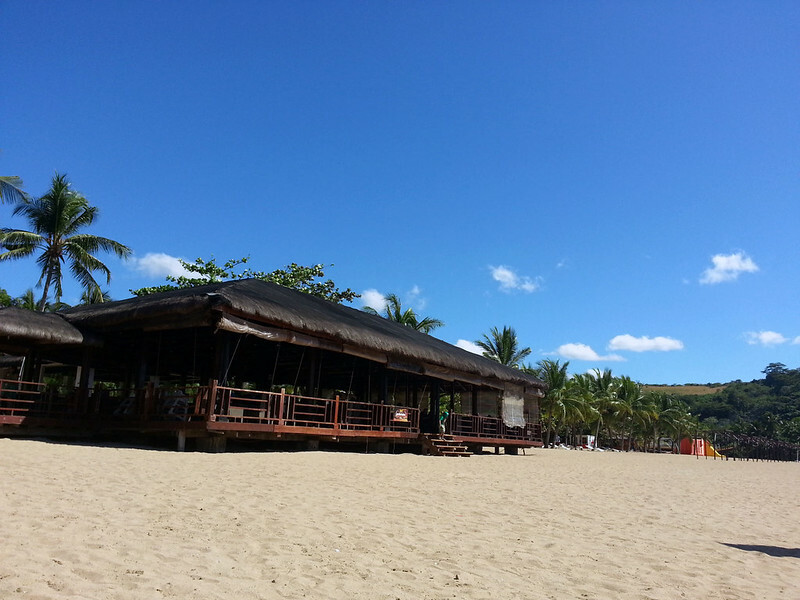 TIP: Bottled water at the Sand Bar costs Php70 and their sodas in can at Php100. Use your Camaya Coast Card when you buy to avail of their 10% discount. The day trip only lasts a few hours. In our case, we left Pasay at 7:30 AM and arrived at Camaya Coast at 9 AM. We had 5 hours to enjoy ourselves because the ferry leaves Camaya at 3:30 PM. However, guests can opt to stay the night at Camaya Sands Hotel. Check out room availability and rates here. Can we really call it ‘The Little Boracay’ then? In a few years, I guess. Because there is a huge potential and the developers can still do a lot in such a big property. I personally wouldn’t want for them to aspire to become “a little Boracay” if that will also mean too much commercialization, noise, and the crowd. Overall, we found the experience pleasant. My travel buddies are already wanting to go back to stay longer and experience the parties there at night. Have you been? Share us your story below. 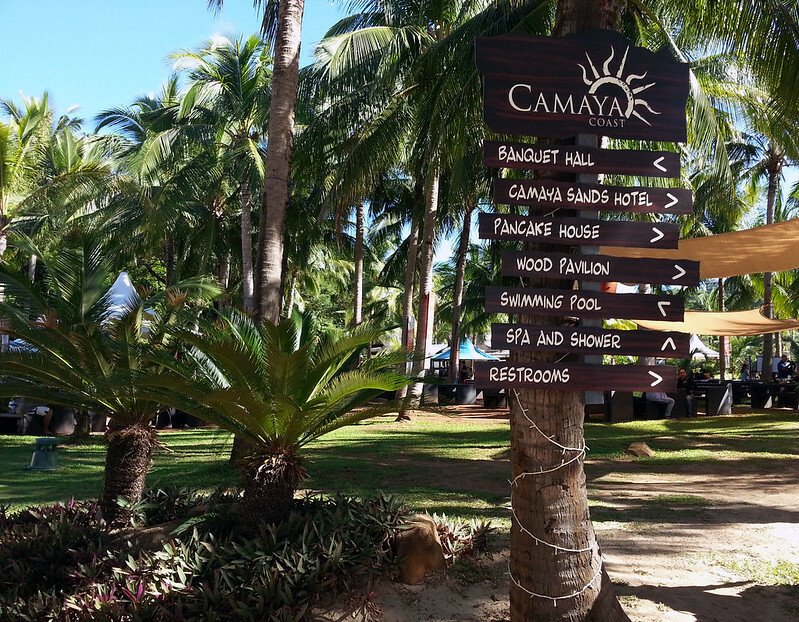 Check out other photos of Camaya Coast on our Facebook page.